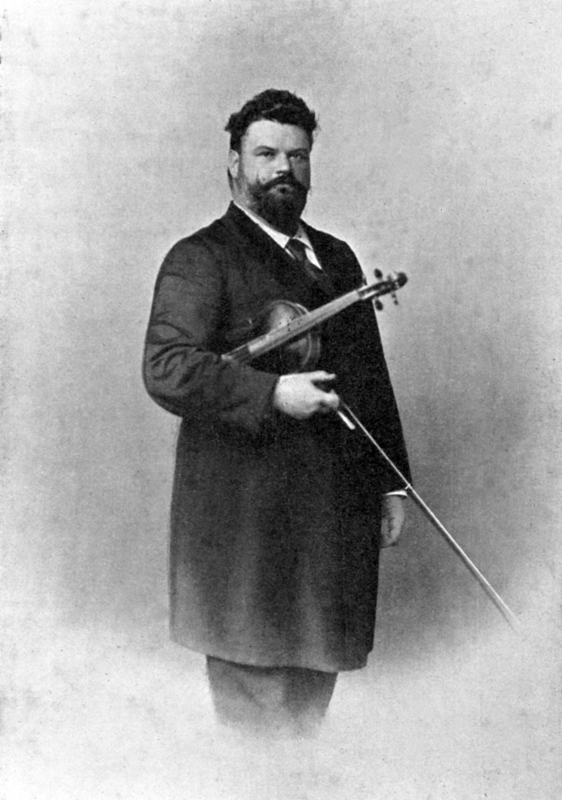 The violinist at the unsuccessful premiere in an all-Sibelius programme on February 8, 1904 was the Czech Viktor Novácek, professor at the Music Academy and not a notable soloist. Burmester again offered to play the concerto but Sibelius decided to revise it, shortening the outer movements, then dilly-dallied until it was too late to book the German. Another Czech, the great Karel Halír, played the revision with the Berlin Philharmonic under Richard Strauss on October 19, 1905 (adding the Beethoven and premiering two movements of Loeffler’s Divertissement at the same concert) and it went down well, but Burmester never played it – in any case, he was best known for playing short pieces. 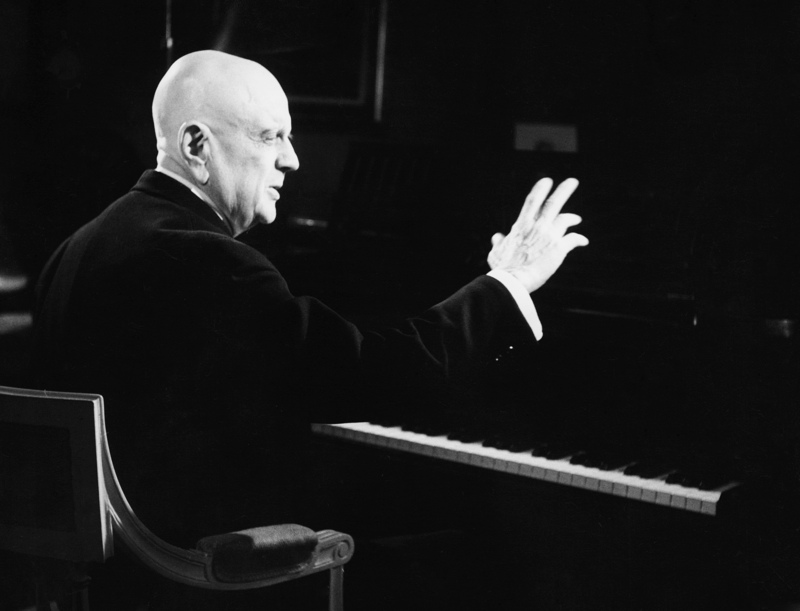 Unhappy with the work’s slow progress, Sibelius asked the young Hungarian virtuoso Franz von Vecsey to take it up. He first played it in 1909 to great acclaim and was rewarded with the re-dedication. An attempt to record it in 1934, with Jascha Heifetz and the Philadelphia Orchestra under Stokowski, did not work but Heifetz succeeded the following year with Beecham and the London Philharmonic Orchestra. It is unclear what violin was played by Viktor Novácek, who premiered the Sibelius Concerto, but we know that Karel Halír, the soloist for the newly revised version, used Robert von Mendelssohn’s 1694–5 Strad now known as the ‘Halír’. 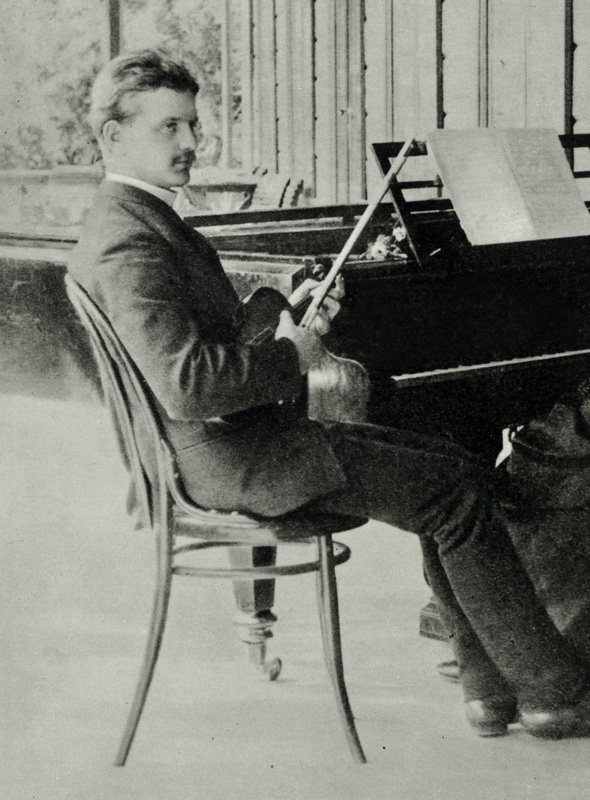 The concerto’s next proponent, 16-year-old Franz von Vecsey, had only recently acquired his 1716 ‘Maréchal Berthier’ Strad, once owned by one of Napoleon’s generals, when he gave his first performance of it in Berlin on October 29, 1909. He and the violin shone in a number of other Sibelius performances. But not until the Swedish Radio Symphony Orchestra under Tor Mann broadcast it on December 8, 1930, with 19-year-old Anja Ignatius, did the work find a Finnish champion. 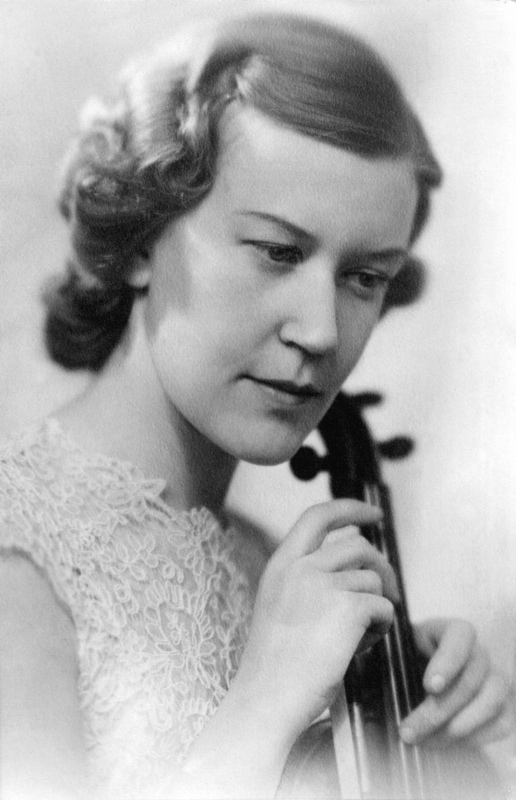 Sibelius had already coached her in the concerto and given her a testimonial: ‘Miss Anja Ignatius is, in my opinion – I will speak frankly – an outstanding violin virtuoso.’ After the broadcast the delighted composer wrote: ‘Your quite unique success has made me very happy, and I am deeply grateful to you for this exceptional interpretation.’ In January 1943, in wartime Berlin, Ignatius made her celebrated recording with the Städtische Oper orchestra under the leading Finnish conductor Armas Järnefelt, Sibelius’s brother-in-law. Despite the difficult circumstances of the sessions, her interpretation has never been surpassed. Ignatius played the Giuseppe Guarneri ‘filius Andreae’ she had acquired in 1938, her constant companion for the rest of her career. Her playing is elastic and the work’s structure is reflected in subtle tempo changes, surely emanating from the composer. Of the first eight recordings of the concerto, four more were by women. Guila Bustabo also made her version in Berlin with the Städtische Oper ensemble, in 1940; Ginette Neveu had the Philharmonia as her orchestra in 1945; Galina Barinova was accompanied in 1947 by the Moscow Radio Orchestra; and Camilla Wicks had Sixten Ehrling conducting for her in 1952. All were outstanding in their own ways. Jascha Heifetz, soloist of the excellent first recording in 1935, went on to make an equally fine stereo version; but such violinists as Ida Haendel, Miriam Fried and Viktoria Mullova have kept up the Ignatius tradition. rise to power, Huberman had the foresight to realize he could save many Jewish artists while fulfilling his desire to start a Palestinian Orchestra. Huberman auditioned musicians from all over Europe. Those selected for the orchestra would receive contracts and, most importantly, otherwise impossible-to-get exit visas from their homeland to Palestine. Huberman raised the money for the musicians and then their families, even partnering with Albert Einstein to set up an exhaustive US fundraising trip in 1936. By the end of that tour, the money for the orchestra was secured and sixty top-rate players had been chosen from Germany and Central Europe. All in all, it was a fantastically successful tour, barring one particular performance at Carnegie Hall on February 28. That night Huberman chose to play the second half of his concert on his ‘other violin’, a Guarneri ‘del Gesu’. 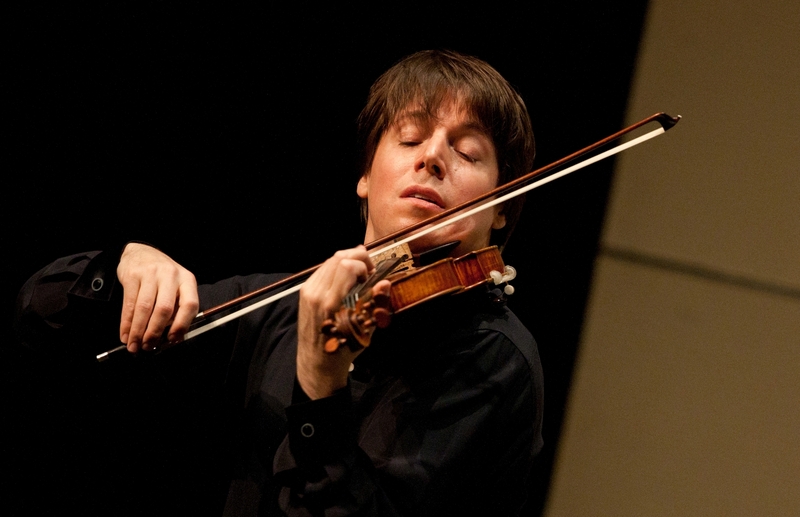 During the applause following his performance of the Franck Sonata, Huberman’s valet walked on stage to inform him that his Stradivari violin had been stolen from his dressing room. This time, Huberman was not so lucky. 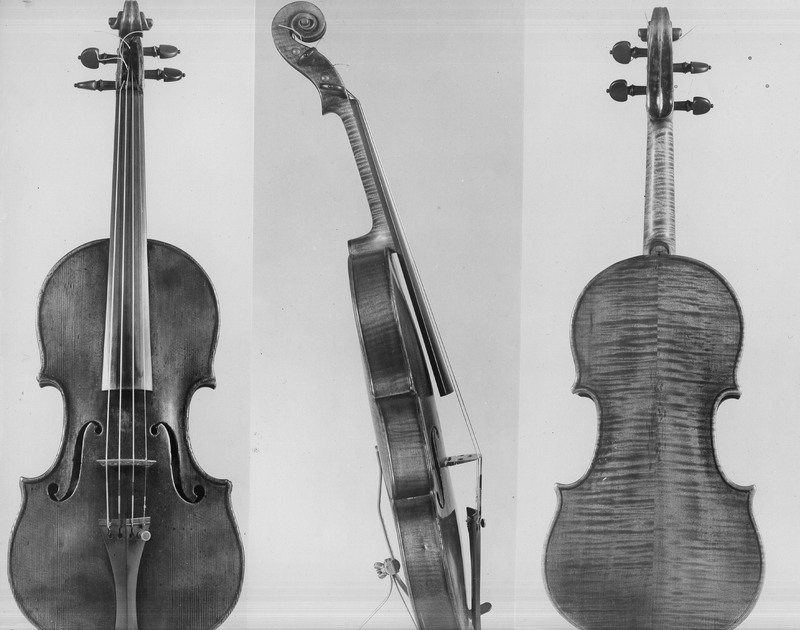 There are several versions as to exactly how and why the violin was stolen, but what we know for sure is that the instrument ended up in the hands of a young freelance violinist by the name of Julian Altman. Some say Altman’s mother convinced him to steal it; others report that Altman bought if from the actual thief for $100. Regardless, Altman took great pains to conceal the violin’s true identity, covering its lovely varnish with shoe polish and performing on it throughout the rest of his career. of the Amadeus String Quartet… And so here I was in 2001, buying some strings at the violin shop and I was introduced to the 1713 Stradivari again. As it was handed to me, I was told it was being sold to a wealthy German industrialist for his private collection. However, after playing only a few notes on it I vowed that this would not happen. This was an instrument meant to be played, not just admired. I fell in love with the instrument right away, and even performed that very night on it at the Royal Albert Hall. I simply did not want it to leave my hands. Who knows what other adventures will come to my precious violin in the years to come? While it certainly will be enjoyed and admired long after I am not around anymore, for the time being I count myself incredibly lucky to be its caretaker.